If you aren't able to get away for a vacation this year, then take advantage of all of our local attractions and enjoy a staycation! A staycation can be just as much fun, and a lot less work than a vacation. 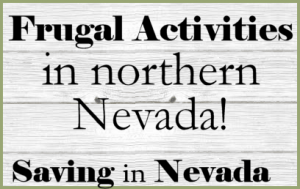 Those of us who live in Northern Nevada truly are blessed with an abundance of frugal fun events and attractions. 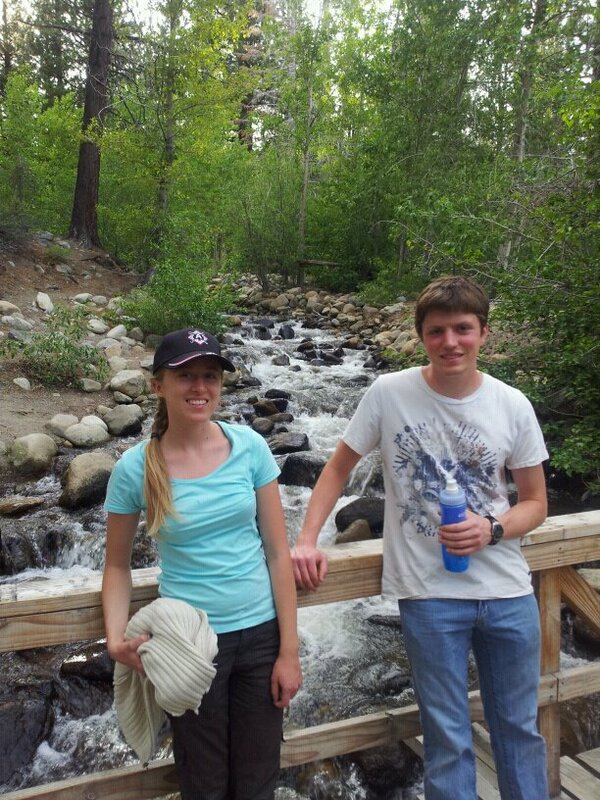 I am sharing our family's favorite activities in and around Reno and Tahoe. To find a complete list of events in Reno and Tahoe, visit RenoTahoe.com. The Discovery Museum is one of my son's favorite places to go. It is filled with interactive exhibits and hands on science labs. We have a family membership and usually visit once a week. If you don't have a membership, you can save money by visiting on Wednesday, when admission is just $4.00 after 4:00 pm. The Wilbur D. May Museum hosts a collection of rare and exotic artifacts accumulated during a lifetime of world travel by Nevada rancher and philanthropist Wilbur D. May. The museum offers many special exhibits and programs throughout the year. It is open Wednesday from 10 – 4 and Sunday from noon to 4:00. Admission is $3.50 for children and seniors and $5.00 for adults, children 2 and under are free. We always enjoy visiting the Wilbur D. May Arboretum and Botanical Garden. It is a FREE 13 acre botanical garden with over 4,000 plants, both native plants and adaptive plant species. Very few plants can survive the harsh growing conditions of the high desert without additional care and maintenance. Although the Sierra Safari Zoo is quite small, it is still the largest zoo in Nevada. Sierra Safari Zoo has over two-hundred animals including Sloths, Lemurs, Zebras, Camels, Cavies, and Leopards. The zoo boasts six kinds of monkeys and eight kinds of wild cat including Lions and Tigers. Tickets are $6.00 for children over 3, $6.00 for seniors, and $7.00 for adults. Admission is free on the first Monday of each month. Hunter Creek Trail – this is 5.2 miles, so it might be too much for young kids. 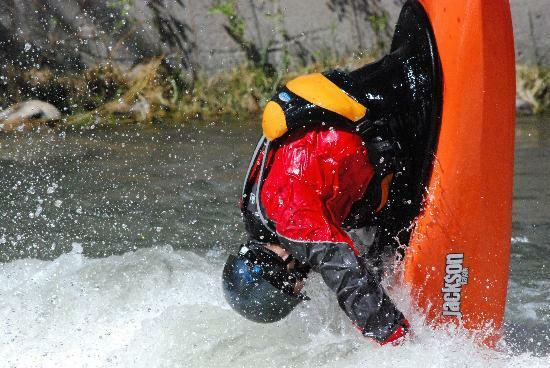 The Truckee River Whitewater Park is located in downtown Reno. It has 11 drop-pools and is 2,600 feet in length. The park has smooth flat-top rocks and boulders installed along the river banks and in-stream for easy public access, kayaking maneuvers, and viewing for those who prefer to watch the sport rather than participate. Even if you don't kayak, you can enjoy a picnic while watching the kayakers. You can take a leisurely trip down the river in an inter-tube. Northern Nevada hosts many incredibly fun and unique events. 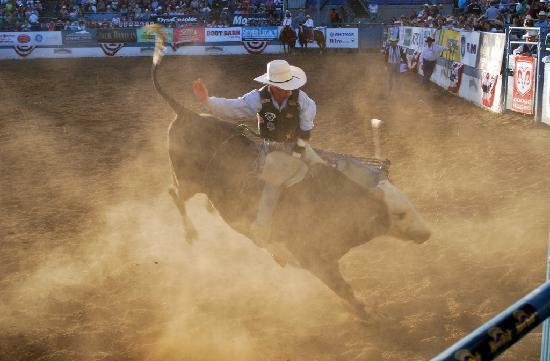 The Reno Rodeo is the richest, wildest rodeo in the west! This year it is being held from June 19 – 28. There is a cattle drive, parade and carnival included in this 10 day professional rodeo. 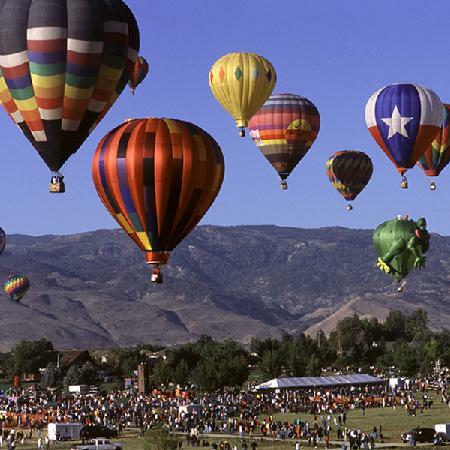 The Great Reno Balloon Race is the nation’s largest FREE balloon event. It is always held the second weekend in September. 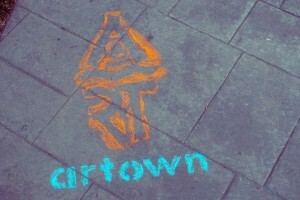 This year it will be held from September 5 – 7. Mass Ascension begins at 6:45 am each day and a Glow Show is held at 5:00 am on Saturday and Sunday. It is worth getting up early to view this event. Reno also hosts Hot August Nights, National Championship Air Races, Street Vibrations and many more festivals. We enjoy spending the day at one of the Lake Tahoe beaches. While we enjoy visiting some of the little coves, Sand Harbor is our favorite beach to meet friends. It has a large sandy area to layout blankets and has bathrooms and snack shacks. Does someone in your family suffer from motion sickness? Here are my tips for dealing with motion sickness, so your trips over the mountain roads will be a little more pleasant. 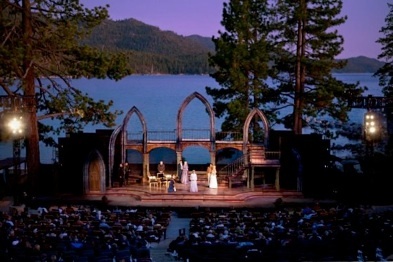 If you possibly can, you should attend the Lake Tahoe Shakespeare Festival! This year they will be performing As You Like It from July 11 – August 24. The festival is held at the most gorgeous outdoor venue ever! Seats start at $15.00, but from July 28 – August 7 they hold Young Shakespeare Matinees which are free. There are many ways to view the breath-taking landscape of Lake Tahoe and the surrounding mountains. You can enjoy a leisurely trail ride on a horse or view the scenery from a boat on Lake Tahoe. You can also explore one of the popular mountain bike trails like The Flume or Watson Lake from Broadway Summit. Our family's favorite way to take in the scenery in the summer is to take a hike. There are trails that match every experience level from easy to challenging. 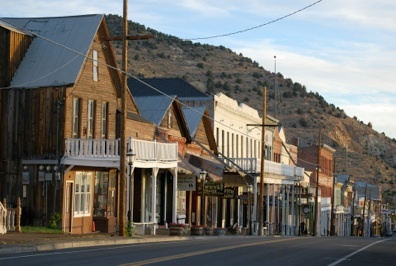 A staycation in our region would not be complete without a day trip to Virginia City. Despite some touristy souvenir shops, Virginia City is still full of treasures. It is filled with original buildings from the gold rush and still has wood sidewalks. In Virginia City, you can tour several mining tunnels, ride in a real stage coach, visit the Mark Twain Museum, and pan for gold. The International Camel Races will be held this year from September 6 – 8. 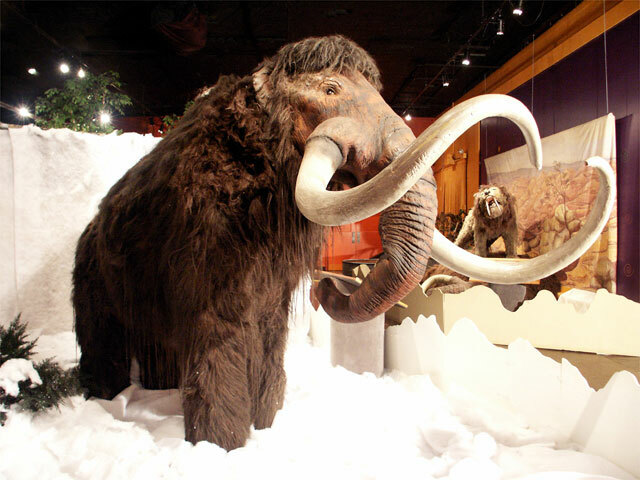 Explore Nevada’s natural and cultural history at Nevada State Museum and Mint. Discover a life-size Columbian Mammoth, Datsolalee American Indian baskets, and a walk-through mine known worldwide for its authenticity. See the historic Carson City Mint, featuring the original Coin Press No. 1, which stamped millions of gold and silver coins from the rich ores of the Comstock Lode. Adults $8.00, children free. 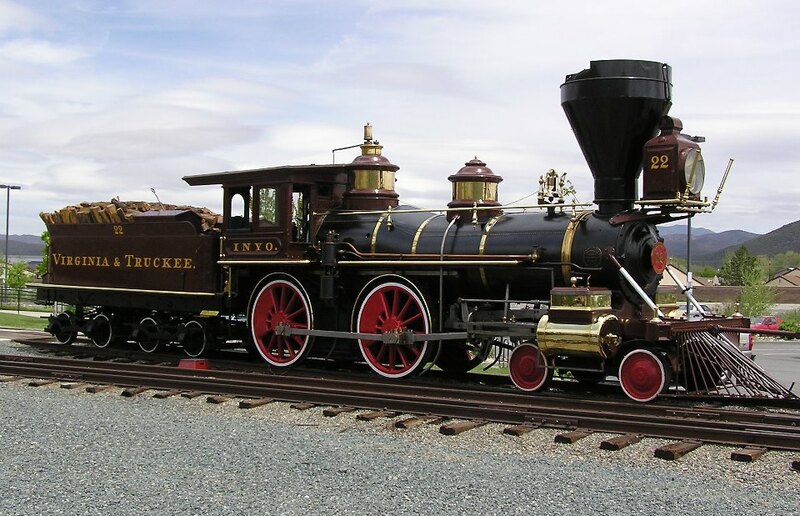 The Nevada State Railroad Museum includes five steam locomotives and several restored coaches and freight cars. Most featured equipment is from the Comstock Era's Virginia & Truckee Railroad, America's richest and most famous short line. Adults $5.00, children free. You can find more information about Carson City Attractions here. Have you taken a staycation before? 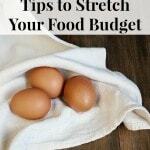 Here are my tips for planning a staycation, getting the most out of it, and extending the benefits after the vacation is over. What are your favorite attractions in Northern Nevada? 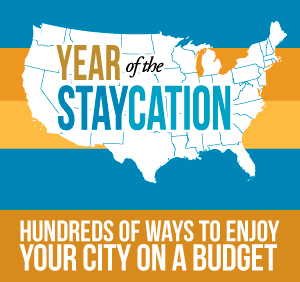 Tomorrow I will have a list of staycations for cities across America! 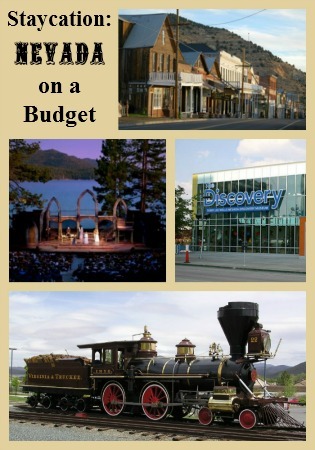 Photo credits: Discovery Museum, Wilbur D. May Center, Tripadvisor, Lake Tahoe Shakespeare Festival, National Trust for Historic Preservation, Nevada State Railroad Museum.